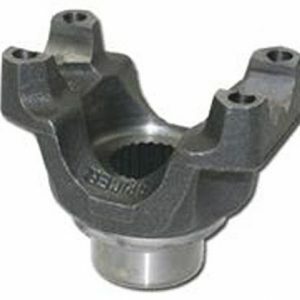 Here we have a Brand New 1310 Flange Yoke for use on a Ford 8.8 rear end swap. 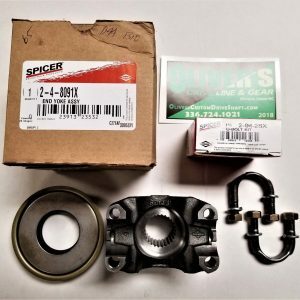 This flange will adapt and allow you to run a Dual Cardan shaft to your Jeep that you’ve done a 8.8 swap in. 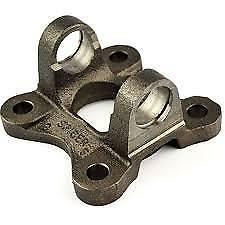 The kit includes (1) 1310 Flange Yoke. 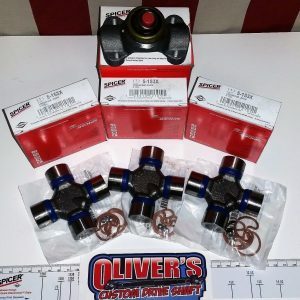 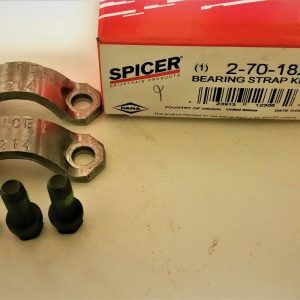 Please Verify this part fits your application, as there are several different bolt circles and joint series uses on the Ford 8.8 rear diffs.